Private flightseeing features an hour's flying time and your own custom route. You'll consult with your pilot about conditions and recommended routes. Your flight will leave from the water runway ("the pond") at the airport near Mendenhall Glacier. 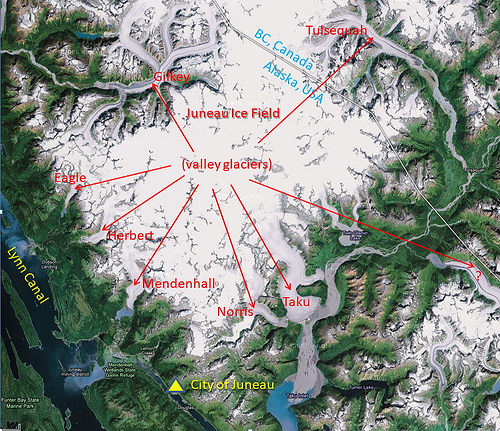 45 minute flying time is enough time to get out to the Taku glacier area with a pass over Mendenhall glacier as well. 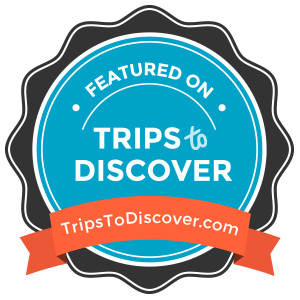 This tour gets you a full hour of flying in your own private plane. You'll consult with your pilot about conditions and recommended routes. Your flight will leave from the water runway ("the pond") at the airport near Mendenhall Glacier. Hourly starting at 8am: pickup is 45 minutes prior to flight. If you are a party of 2, please let us know and we'll keep you on file for matching up with 2 more. Info to send: Date, ship and approximate weights.